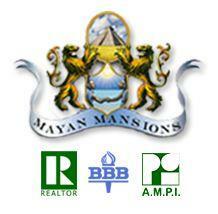 Mayan Mansions Best Prices for the Best Properties! "** Best priced Playacar 2 bedroom **"
"*Custom Luxury 5 minutes to 5th Avenue and Beaches**"
"** European luxury finishes **Immediate Occupancy!" "**Brand new and ready to go**Motivated Seller!" 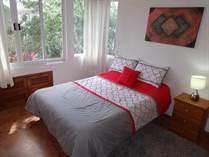 "** Lowest $ 2 Bedroom In Playacar II **"
"!Lowest $ 2 Bedroom Ever!" "** Priced to Sell Now! **"
"¡ A drop of elegance !" "¡¡ Best Location & Price!!" "One of the best prices!!" 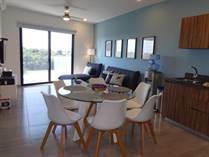 "** Incredible Beach Accessible Community! **"
"Reduced Price on this Villa!" 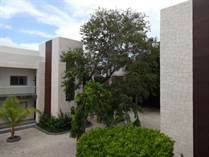 "*Custom Deluxe Brand New 3 Bedroom Villas+*"
"** Beautiful, Transparent Turquoise Views & Beach Accessible! **"
Celebrating 25 years of bilingual service in Mexico!